Modern three bedroom detached property within popular residential location. uPVC double glazing, gas central heating. Entrance porch, lounge, dining kitchen. 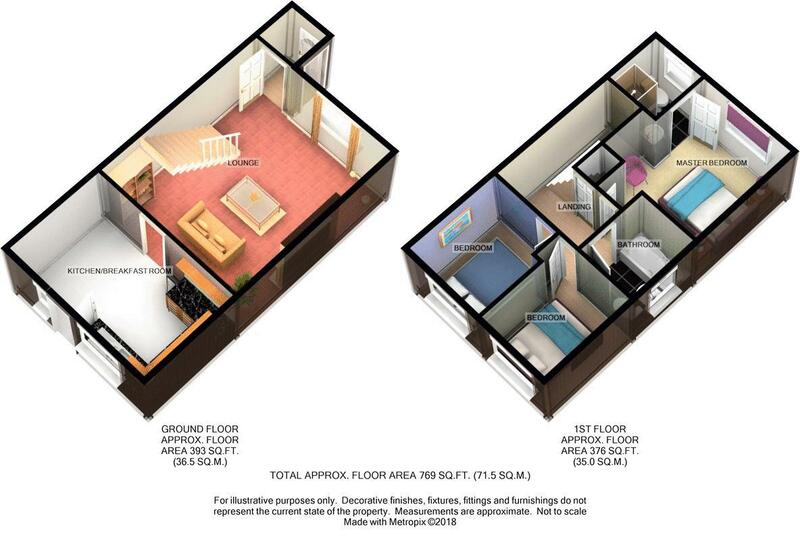 Three bedrooms, master with en-suite and bathroom. Single garage, gardens front and rear. Available end of November. *Fees* Single App £80, Joint App £80 per adult, Married/ Established couple App £130, Tenancy Admin Fee £150 and Holding deposit £200. No Pets or Smokers. having uPVC double glazed window to front aspect, ceiling light point, coving to ceiling, dado rail, two radiators, television aerial point, wooden fireplace. having two uPVC double glazed windows to rear aspect, two ceiling light points, double panelled radiator, laminate wood flooring, range of matching wall and base units with work surfaces over, 1 1/4 bowl drainer sink unit with mixer taps, gas hob with cooker hood over, part glazed door to rear garden. having ceiling light point, loft access point, built in airing cupboard. having uPVC double glazed window to front aspect, ceiling light point, single panelled radiator. 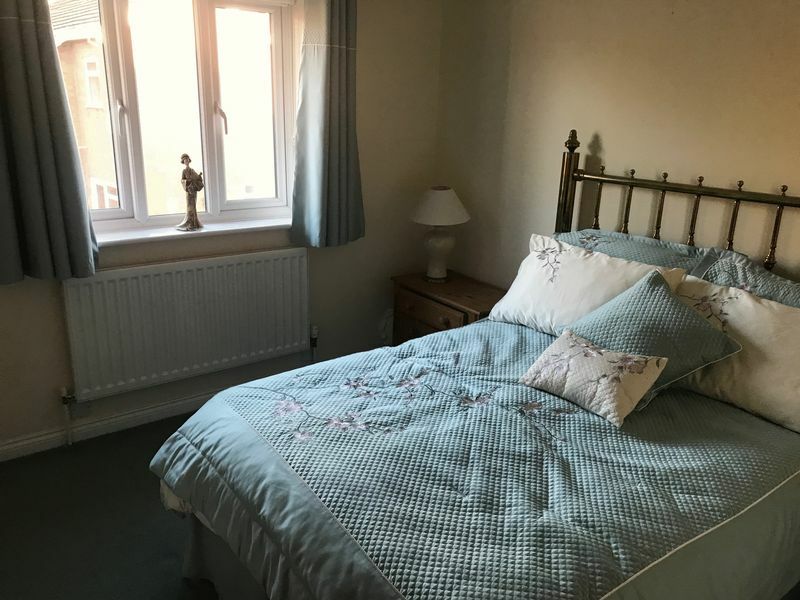 having opaque uPVC double glazed window to front aspect, ceiling light point, single panelled radiator, three piece suite comprising low level flush wc, wash hand basin and shower cubicle. having uPVC double glazed window to rear aspect, ceiling light point, single panelled radiator. 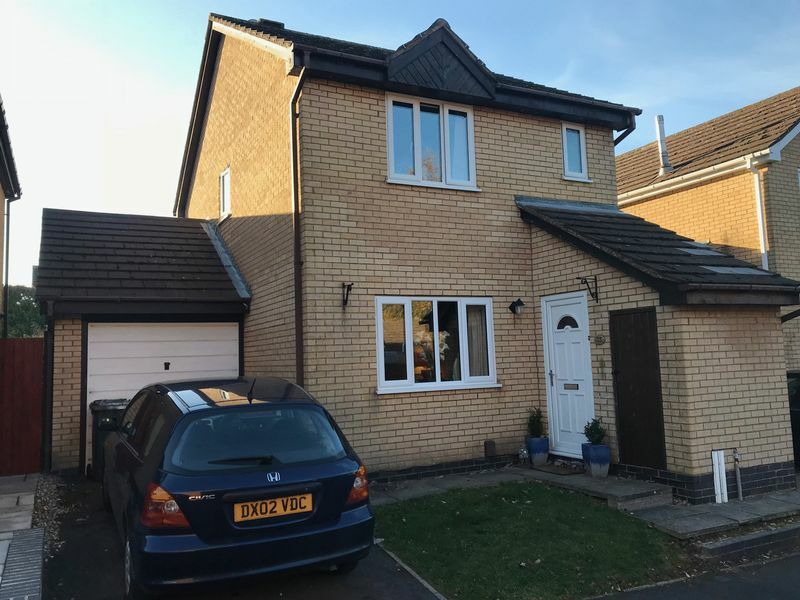 having opaque uPVC double glazed window to side aspect, ceiling light point, single panelled radiator, three piece suite comprising low level flush wc, wash hand basin and side panelled bath. having lawned garden to front and drive allowing off road parking. 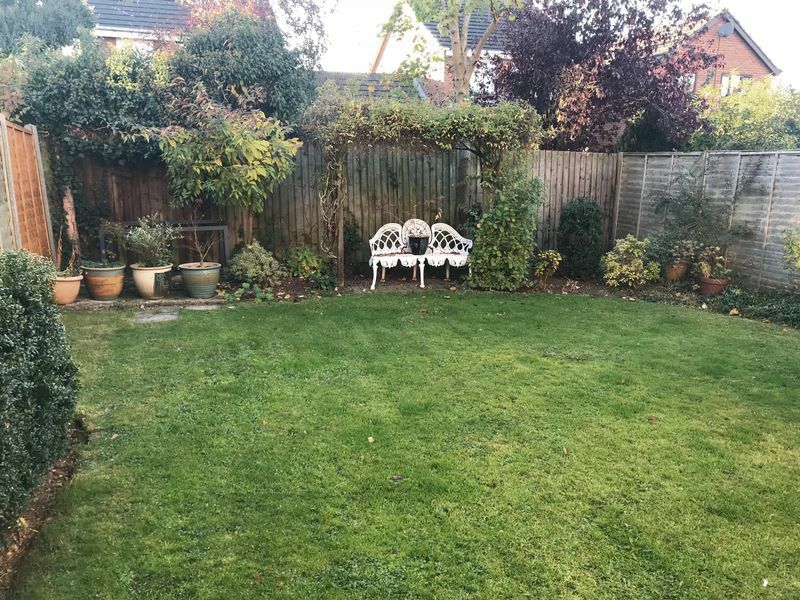 Gated access to rear with external light and water tap, lawn and borders.